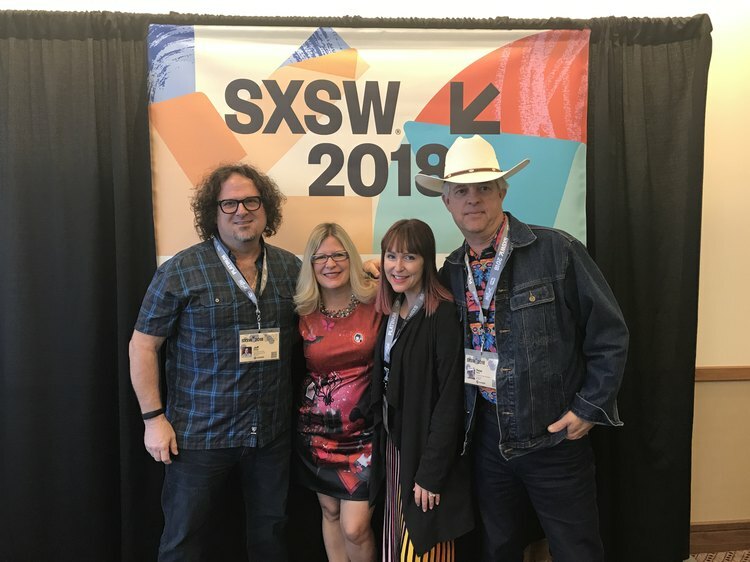 At this year's South by Southwest (SXSW) festival in Austin, LIVESTRONG's VP and Editor-in-Chief Jess Barron organized and moderated a panel on "The Biggest Threats to Your Brain and Health." This panel explored the health and environmental impacts of pesticide exposure in LIVESTRONG readers' favorite foods and beverages. Panelists included trailblazers in the food space: Groundwork Coffee Chief Coffee Guy Jeff Chean, Sweetriot founder and CEO Sarah Endline and Peter Work, farmer and co-founder of Ampelos Vineyard & Cellars. 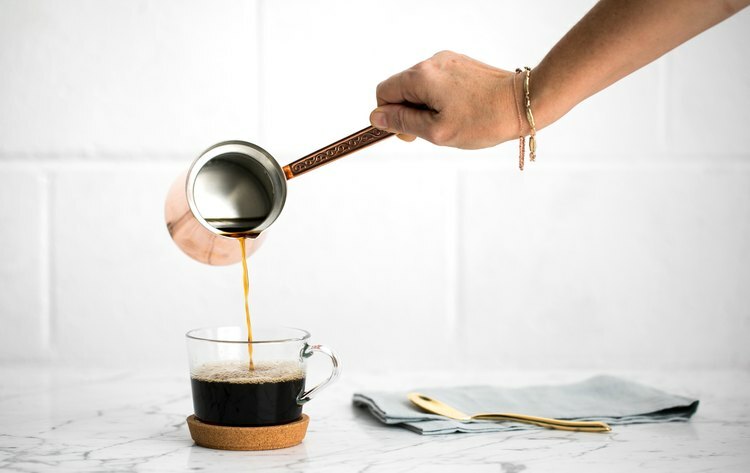 According to data from LIVESTRONG's MyPlate calorie tracker, out of more than 2 million foods, coffee is the number-one food Americans consume. That comes as no surprise, seeing as 54 percent of Americans drink it every, single day, at an average of three cups per day. The concerning part? Coffee is also the third most pesticide-sprayed agricultural crop (and first of the edible crops), following cotton and tobacco. 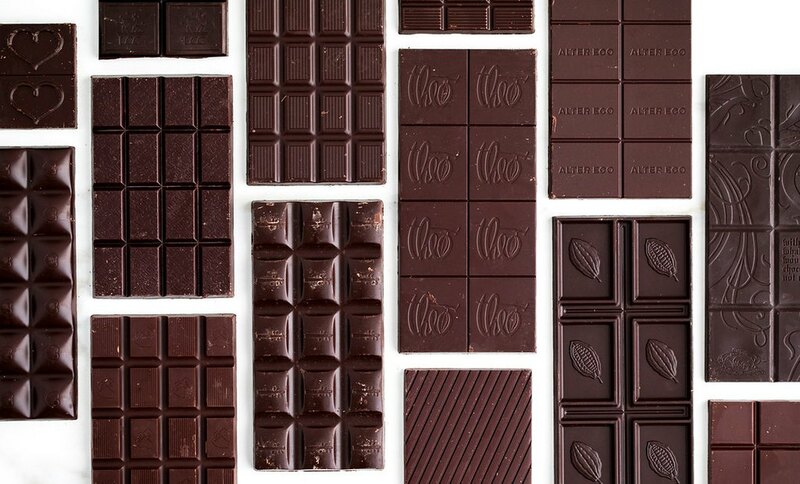 Cocoa beans, the main ingredient in chocolate, have a more than 50-year history of pesticide usage. And grapes, the essential ingredient for wine, holds a spot on the Environmental Working Group's 2018 Dirty Dozen — a list of fruits and veggies that are named as the most pesticide-ridden produce. Why Should We Care About Pesticide Use and Buying Organic? "There are a lot of reasons to care about organics. Number one: your own health and the health of your family. But number two: the health of these farmers and the people who live in those communities where spraying is happening," said LIVESTRONG's Jess Barron. Being around pesticides can be very damaging to communities. A 2014 study from UC Davis' MIND Institute found that pregnant women living in close proximity to where chemical pesticides were applied increased their risk of having a child on the autism spectrum or exhibiting other developmental delays by two-thirds. The association was stronger for exposure during the second and third trimesters. The study focused on specific types of pesticides, including organophosphates, traditionally used in coffee production, according to Groundwork Coffee's Jeff Chean. A veteran of the coffee business, Chean created a brand that focuses on direct sourcing and visiting the product origin. He is invested in seeing the farms growing Groundwork beans, meeting the workers and helping to improve their work process. "There's, like, over 100 deaths a year directly attributed to that chemical," Chean said of the insecticide that had been on track to be made illegal before the current administration took office. A Columbia University study zeroed in on the organophosphate chlorpyrifos, discovering that higher levels of ingestion in pregnant mothers led to developmental delays in children. "So it's not just in Third World countries," Chean said. "The idea, for me, of being organic is just part of being a world citizen and thinking about the impact that our actions have on people who are actually doing the work to bring the food to the table." Chean's thoughts on the connection between producing organic and being a world citizen were echoed throughout the panel. "We're built upon the soul of social good — a product and a people structured around social good," said Sweetriot's Sarah Endline, who founded the company with the intention of taking the candy industry from "its sugary artificial past to its natural organic future." "We never even think of it as this extra giving back that we do. It's just very much woven into the entire company." Denmark-born Peter Work of Ampelos Winery & Cellars agrees, referencing a line found some years ago by his wife and Ampelos co-founder, Rebecca. "We didn't inherit the planet from our parents. It is a loan from our children." Work spoke passionately of Mother Nature and trying to find the best ways to work together with what the Earth has given him. Along with his wife, their biggest mission is to do their best out in the vineyard. "Creating this partnership with soil and plants and insects and animals and moon and constellations and sun and all of that stuff." And, of course, spreading the word on pesticide use in order to create more informed consumers. "You are at the end of the value chain as a consumer, and if you can help on raising the demand for the product, we are burning to make [it] as good as possible," Work told the SXSW crowd. 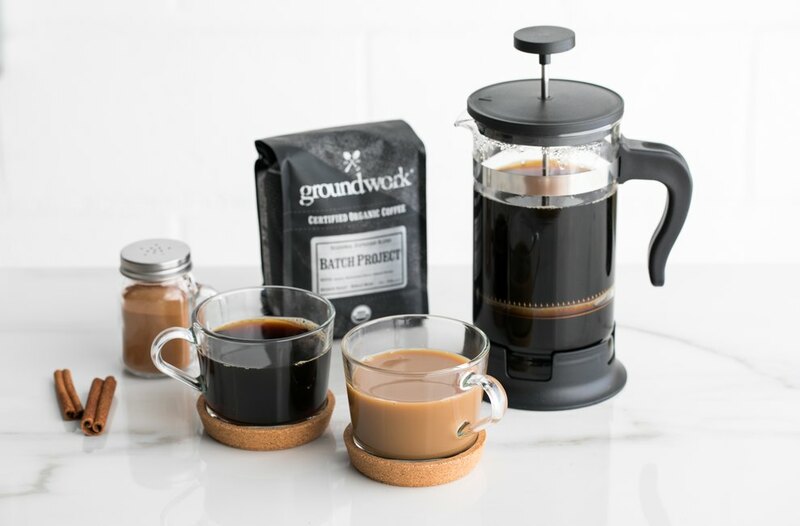 "Paul, Sarah and I, I think, have a moral and ethical imperative to try to promote organic agricultural methods wherever we can," Groundwork Coffee's Chean added. While their missions are rooted in social responsibility, the panelists don't just want to offer a "clean" product. The consensus? Taste is just as important as the organic stamp. "Being organic isn't enough," said Chean. "Quality needs to be a major component." Chean, a 24-year veteran of the coffee business, works with women farmers in Colombia, helping them transition to organic farming and helping them refocus on quality. "I want to encourage them to … try your own goods. That's often a big eye-opener for a lot of farmers we deal with," he said. Sweetriot's Sarah Endline learned this valuable lesson from her mentor, Zingerman's co-owner Ari Weinzweig, who encouraged her to consider flavor while she was heavily focusing on the social-consciousness aspect. While laying the blueprint for Sweetriot, Endline spent her energy on the logistics: creating a product that is natural and ethically sourced and partnering with equally conscious businesses. But in her intentions, she lost sight of taste. "If any of you are thinking of going in with the food or beverage business, yes, soul first, for sure," Endline encouraged the crowd. "But flavor's kind of right there on par with it. Because you can't have one or the other: Your food has to taste good." Certifications. Taste. Social responsibility. Organic farming is no easy feat. But passionate farmers like Work have found the motivation and tactics that prove the concept is not impossible. Work joked that since 2002 his job 'is to sit on the John Deere tractor and learn how to farm.' His Ampelos Vineyard & Cellars was the fist in the United States to become certified USDA organic, biodynamic and sustainable. The USDA certification showcases the fact that crops are grown without the use of synthetic fertilizers and pesticides or genetically modified organisms. "Pesticide is a common denominator for herbicides, insecticides, fungicides," Work said. According to him, herbicides are the real culprits: particularly one called glyphosate, known to cause cancer, yet still used in conventional farming today to get rid of weeds. "Well, there are alternatives to that," Work said. "It may not be easier. It may be more costly." In his farming practices, Work goes back to the thought of working with Mother Nature. To get rid of pests and insects like gophers and aphids, he created owl boxes instead of spraying pesticides insecticides. "It's great when the owls have got their little owlets. They can eat up to 10 gophers per night. They're very productive," Work said of one of his many creative farming solutions. As for the flavor, his main secret is using French oak barrels for taste. Otherwise, it's all natural winemaking. 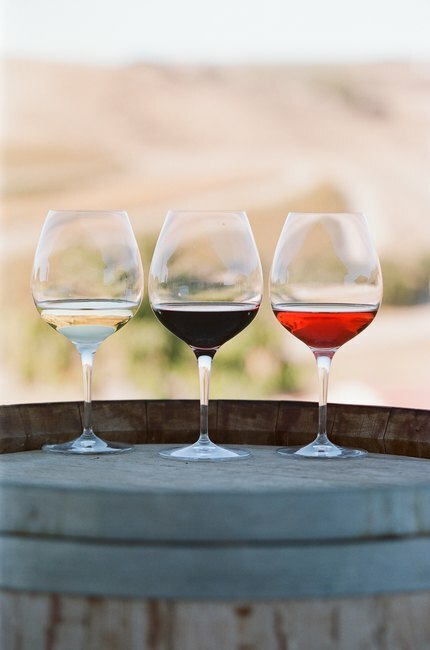 "In the winery today there are 65 chemical ingredients it is allowed to add during wine production," Work said. "Some of those might be OK, but trust me: There are things you don't want to know about," he added. Organic farming may not yet be standard practice, but as consumers become more educated on pesticide risks and start demanding healthy, quality products, things are sure to start changing — and our panelists are living proof that it's possible! What's next? "I call it voting with your dollars," said Sweetriot's Endline. Consumers drive demand. And the more demand there is for organic products, the more farmers will switch their practices to these equally delicious product-yielding but safe farming methods. "The consumer ultimately has to take it from the shelf, so you have a lot of voting power," Endline said. "And I don't think we always think about it in that way." Are you interested in the organic farming landscape? Do you seek out organic food? If not organic yet, what is keeping you from making the switch? Let us know in the comments section. Ada Ciuca is a writer and editor at LIVESTRONG who covers stories on body image, self-love and celebrities. You're probably saying her name wrong. Catch her on Instagram and Twitter @adachooka, and see more of her work at adaciuca.com.